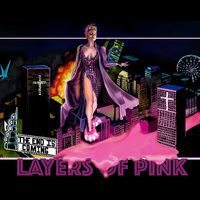 Layers of Pink is the musical storyboard of a modern girl exploring feminism, sexuality, love & social culture. Each song is a layer peeled back, exposing new characters & color from the palette of pink. LOP's poetic driven pop will hook those who love intellectual lyrics & a dance vibe.